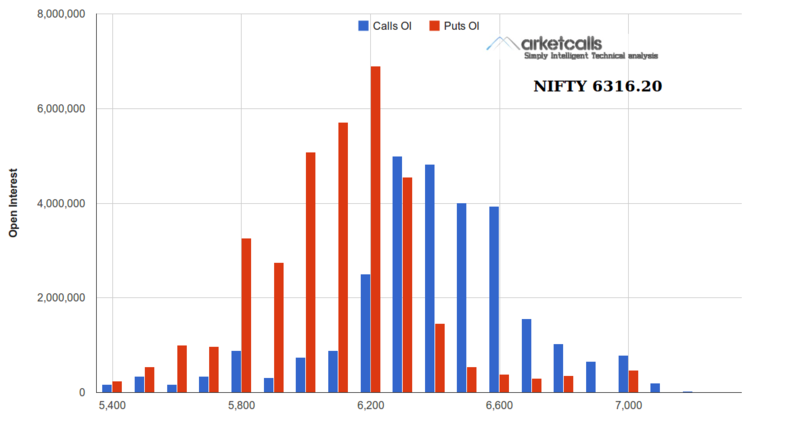 Nifty futures turned to positional buy mode on 10th January and currently the support zone comes around 6265. However Bank Nifty futures turned to positional buy mode on 15th January and currently the support zone comes around 10966. Reverse your position to positional sell mode only if the support zone breaks on the hourly charts. on 10th January active put writing started in Put writing started in 6000PE and 6100PE and later they extended to 6200PE. 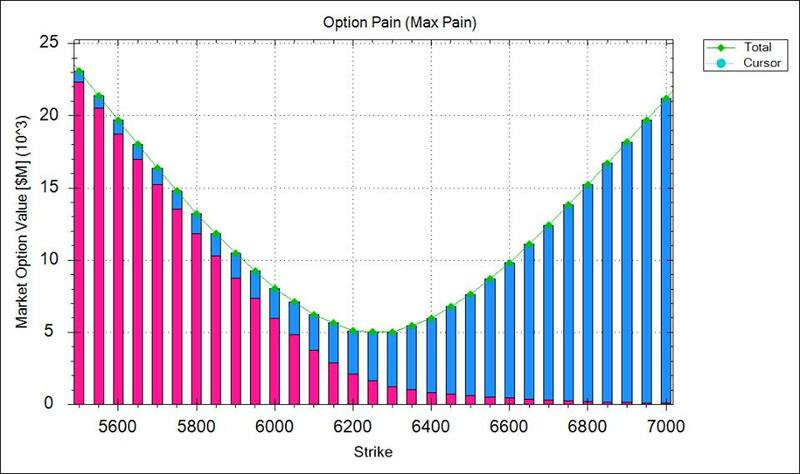 And currently Put writers are confident on 6200 as support zone for this series by building a higher open interest among the option series.